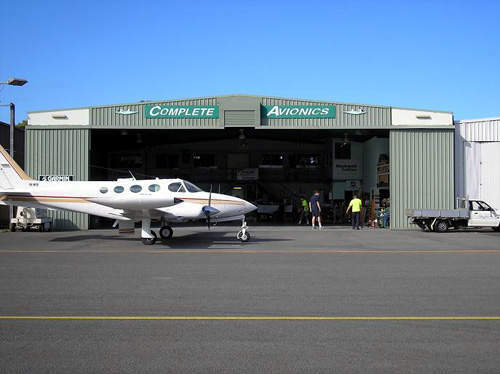 Complete Avionics, located at Hanger 55 Coolangatta Airport, is a leading avionics support centre providing new and used annunciators and controllers. With our modern workshops incorporating the latest test equipment and experienced technical personnel we are able to service a wide range of avionics equipment. Customer-orientated service has seen our capability and customer base increase at a steady and satisfying rate. 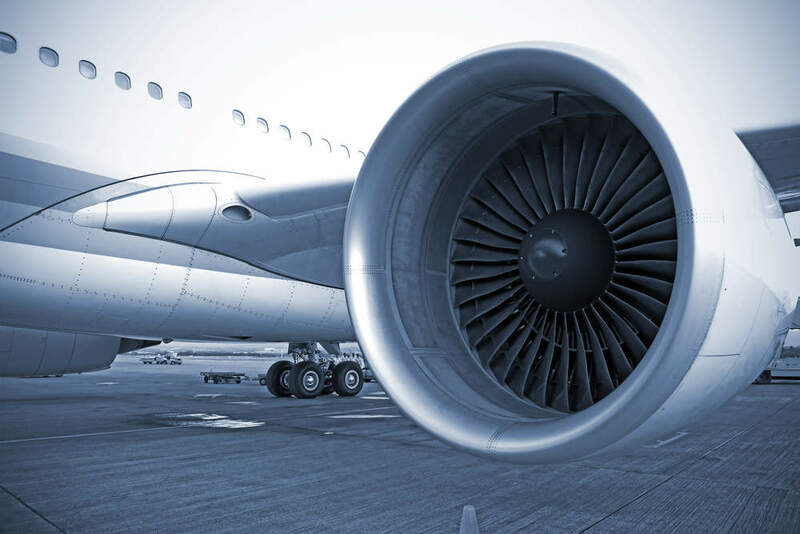 Aviation electronics is our core business but we are also able to provide fast and efficient sales and service for all types of equipment and aircraft. We have attained credibility in our procurement, pricing and OPTIONS available for our products and services. The move to Coolangatta Airport, with our own Hanger facility, has allowed an improved streamlined approach to avionic installations and servicing. All aspects of the avionic requirements of the aircraft are now controlled and overseen in the one facility. Our new and used equipment for resale is varied and supported by each of the leading manufacturers. The inventory of rotable equipment has increased dramatically and is based upon our major customers requirements. This falls into line with the current commercial turbine and piston aircraft/helicopter fleet presently operating in Australia. We provide a wide range of annunciators. Our latest products include the Ameri-King AK-950 GPS / Nav Annunciation and the MD41 GPS Annunciator Control Unit. glide slope, NAV & G/S flags, auto pilot and spares for future installation. All relays have gold plated contacts and are nitrogen filled for high reliability. In addition, an ILS annunciator with ILS override function to provide automatic switching to NAV mode upon ILS frequency tuned in is included. This design is unique. Due to its extremely tiny package, the AK-950 may be installed, in sandwich, between existing instruments on the instrument panel, either horizontally or vertically. No panel instrument relocation is necessary. Simple installation, space saving and weight saving are the outstanding advantages over any other brand. FAA TSO-C129a approved. Size: 2.12"W x 1"H x 2.63"D. Relampable and non-relampable versions available. The MD41 ACU combines navigation switching to the primary CDI or HSI w/key GPS selection functions in a standard ATI panelmount unit only 4.625" deep Up to 7 separate relays and 3 switches are replaced by this single, compact unit, making installation simpler, faster and more economical. Lighted push-buttons and easy-to-read annunciators make the MD 41 popular with pilots as well as technicians. Push-buttons provide plenty of tactile feedback, ensuring safe, accurate oper- ation, even in bumpy IFR conditions. Pilots can fly with confidence, knowing that the MD41 has been certified to TSO C129 standards, meeting the new FAA field approval requirements. Installation manual & connector kits included. Size: 4.625" x 3.5" x 1.35". Wt: 0.75 lbs. 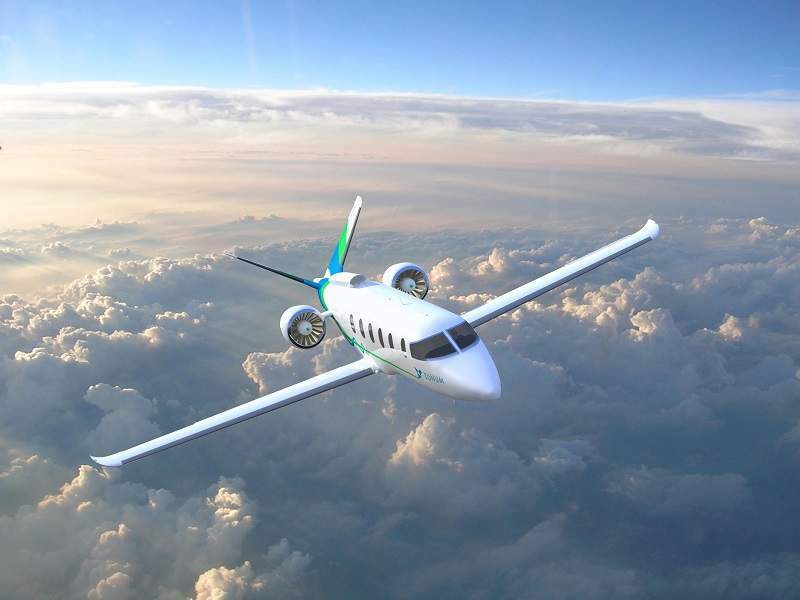 Zunum Aero, an electric aviation start-up backed by JetBlue and Boeing, is developing a hybrid electric aircraft, which is intended to offer a pollution-free, superior travel experience to passengers. 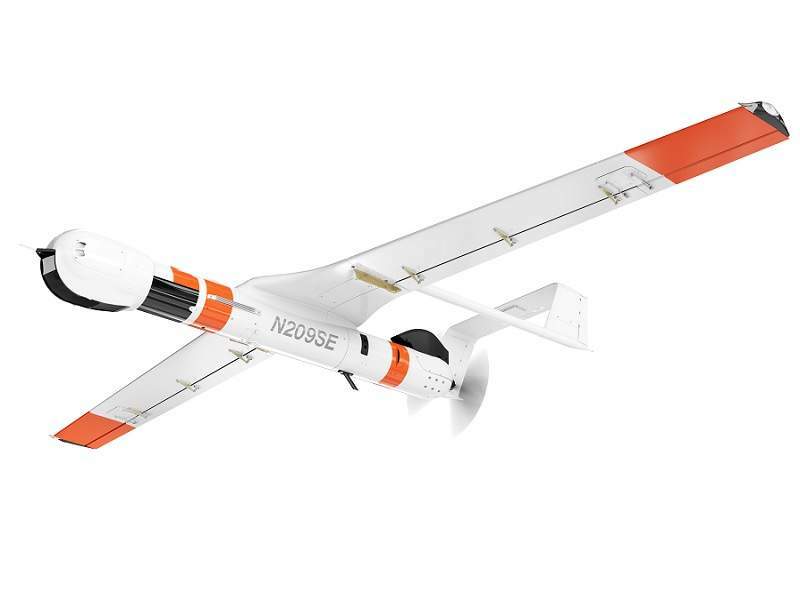 ScanEagle 3 is an unmanned aircraft system (UAS) designed and developed by Insitu, a wholly owned subsidiary of The Boeing Company. 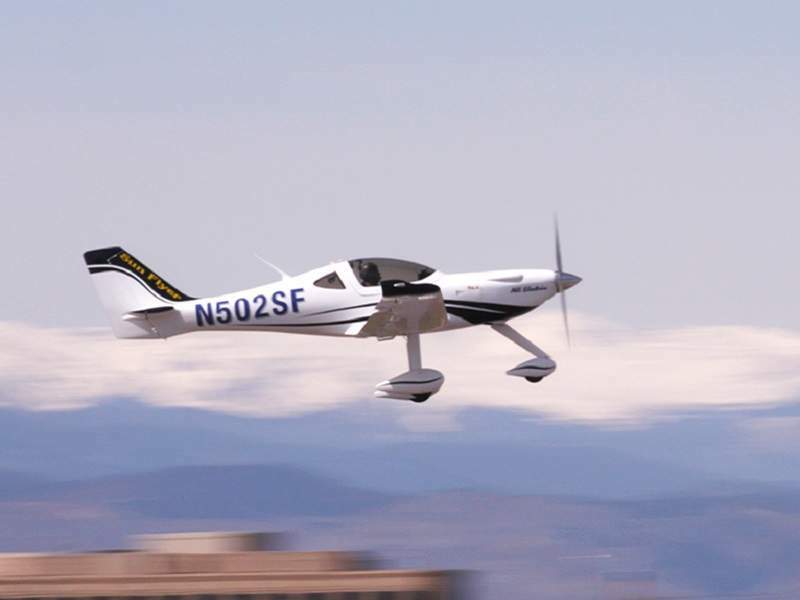 Being developed by Bye Aerospace, Sun Flyer 2 is a twin-seat, all-electric aircraft intended for pilot training missions. 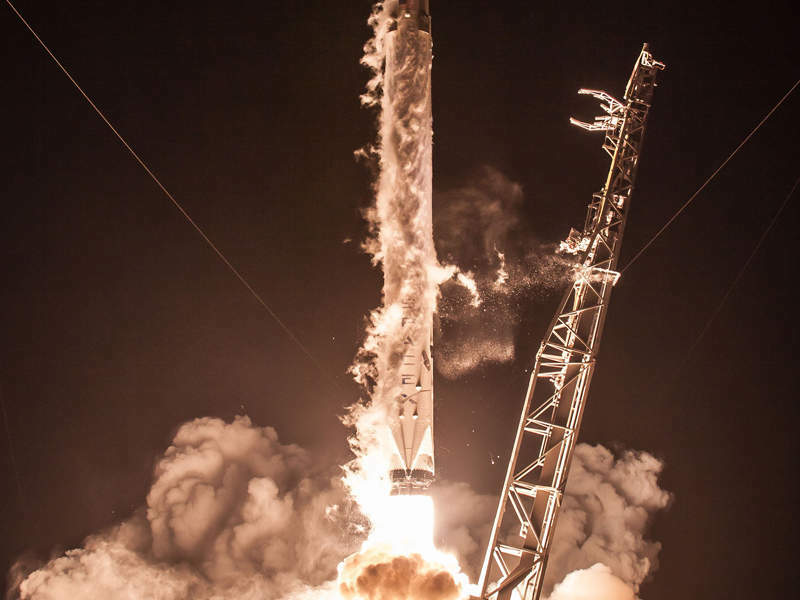 Hispasat 30W-6, previously known as Hispasat 1F, is a new communication satellite launched into space from the Cape Canaveral Air Force Station in Florid, US, in March 2018. 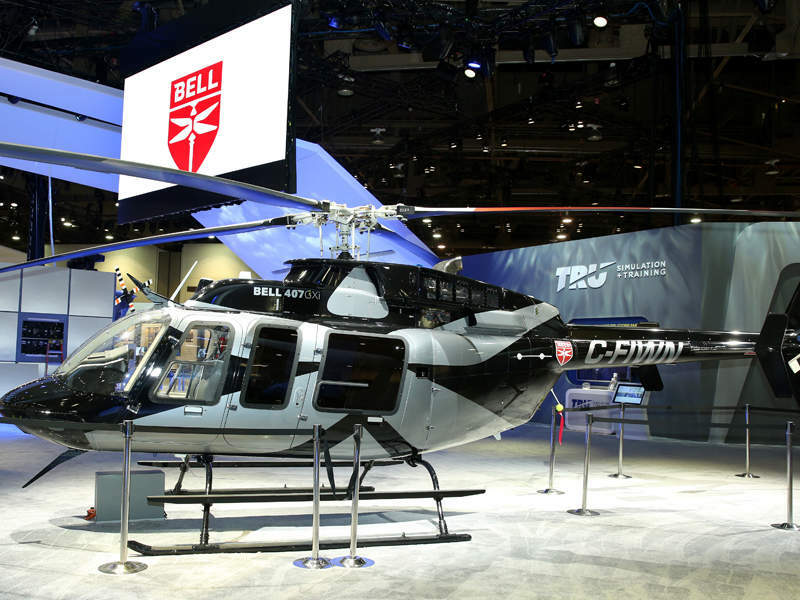 Bell 407GXi is a multi-role utility aircraft being offered by Bell (formerly Bell Helicopter), a subsidiary of Textron. 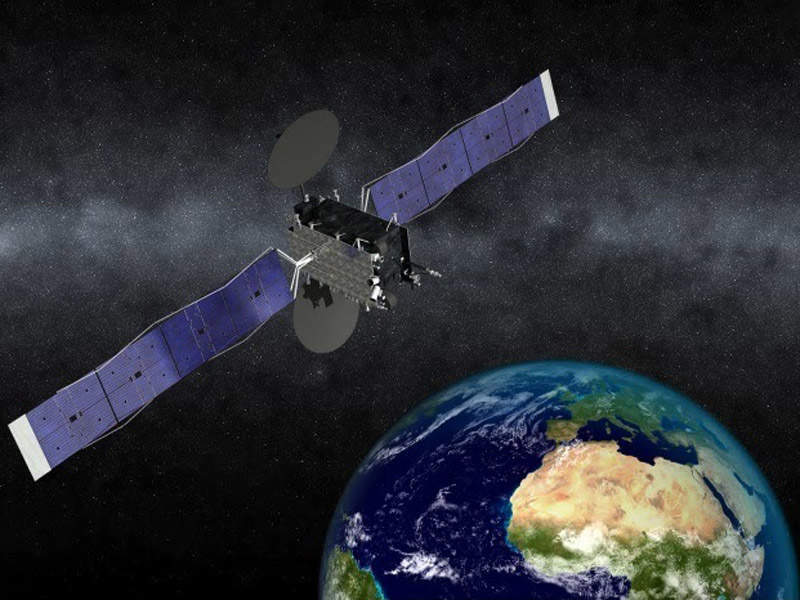 Eutelsat 5 West B, a new broadcast satellite currently being developed by Eutelsat, is expected to be launched on-board Proton M launch vehicle by the end of 2018. 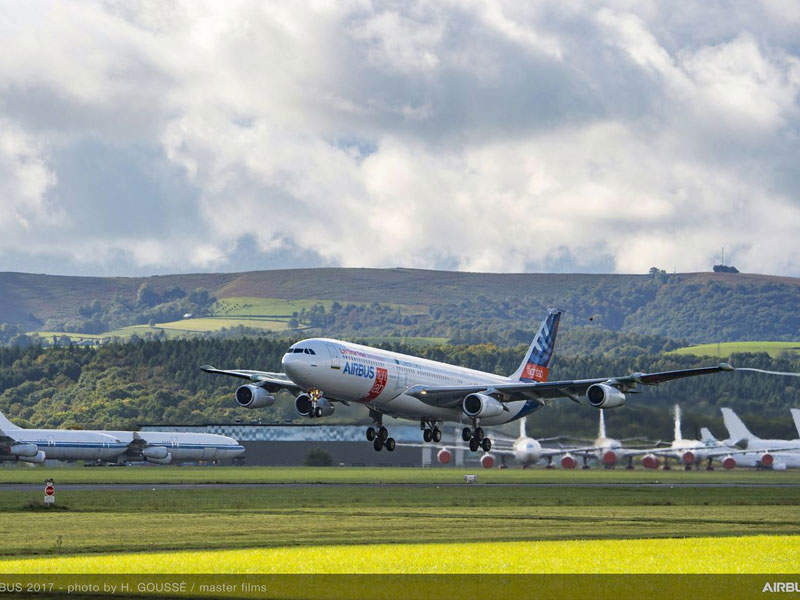 Breakthrough Laminar Aircraft Demonstrator in Europe (BLADE) is currently being developed by Airbus Flight Lab Team under the Clean Sky Smart Fixed Wing Aircraft Integrated Technology Demonstrator (SFWA - ITD) project. 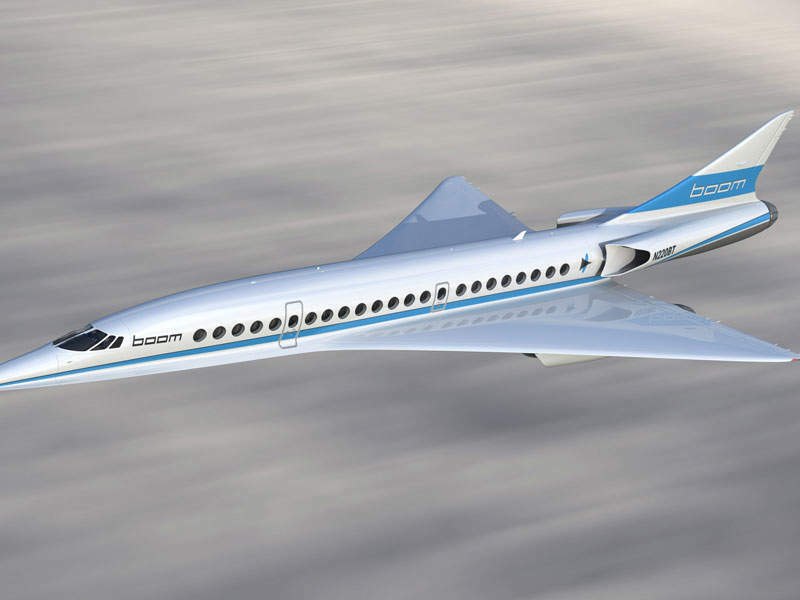 XB-1 supersonic demonstrator, claimed to be the world’s fastest civil aircraft, is currently under development by Boom Technology. 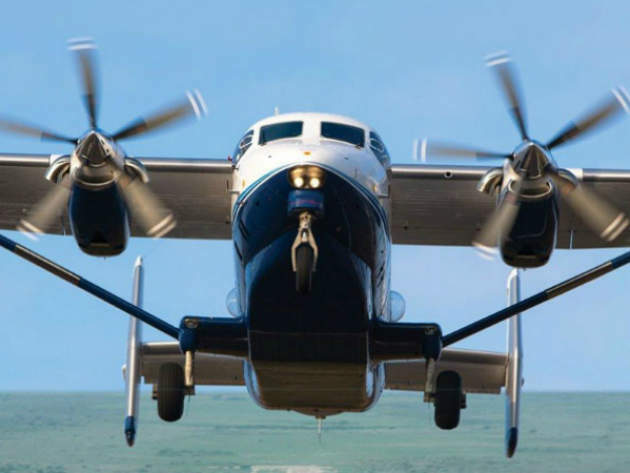 The M-28 is a twin-engine turboprop aircraft intended for short take-off and landing (STOL) tasks. Developed by PZL Mielec Company, a business unit of Sikorsky Aircraft, the aircraft can perform cargo transport, parachuting operations, medical evacuation, patrol and maritime reconnaissance, as well as search and rescue missions. 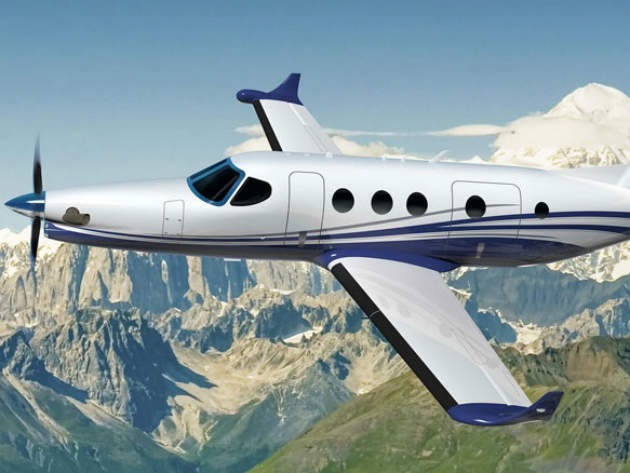 The development of Denali, a business jet also known by name Textron Single Engine TurboProp (SETP), was announced by Cessna, a Textron Aviation Company, at the Experimental Aircraft Association (EAA) AirVenture in Oshkosh, US, in 2015. Viper SD-4 is a single-engine, two-seater light sport aircraft (LSA) developed by Tomark. The aircraft completed SPIN tests in November 2015. 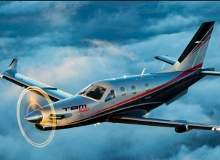 The TBM 930 is a single-engine turboprop business jet, designed and developed by Daher. It was unveiled in Tarbes, France, in April 2016. ATEC 322 Faeta is a two-seater light sport aircraft (LSA) developed by ATEC, a company based in the Czech Republic. 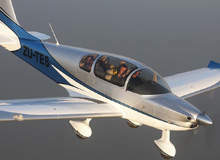 M10T, a three-seat advanced trainer aircraft, was launched by Mooney International Corporation in November 2014. The aircraft is designed specifically to target global flight training market. M-4 Irbis is a two-seat light sport aircraft (LSA) being developed by Kubicek Aircraft, an aircraft manufacturer based in Czech Republic. 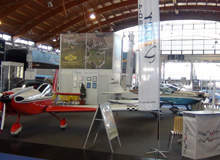 The Model 3 two-seat light sport aircraft (LSA) being developed by MVP Aero can be used on land, air, water and snow. 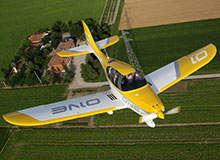 ONE is a safe, affordable and efficient light sport aircraft (LSA) designed and developed by ONE Pro. 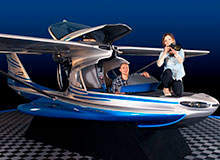 The aircraft can be used by flight training schools, couples, pilots and retired pilots. 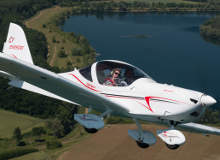 Harmony is the latest light sport aircraft (LSA) produced by Evektor-Aerotechnik, a company based in Czech Republic. 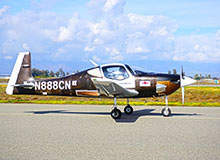 The aircraft is used for cross country touring and training purposes. 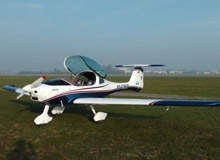 Sling 4 is four-seat light sport aircraft (LSA) developed by The Airplane Factory (TAF), an aircraft manufacturer based in South Africa. 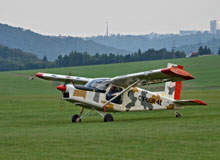 The aircraft is available in ready-to-fly form and kit versions. 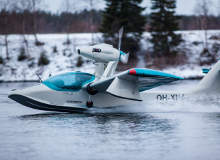 The Atol 650 Light Sport Aircraft (LSA), from Atol Avion, is an amphibious seaplane that is capable of operating on water, land and snow.